As the first new Stockton fire station built in 15 years, LDA was challenged to rethink the way internal, operational fire services were delivered. 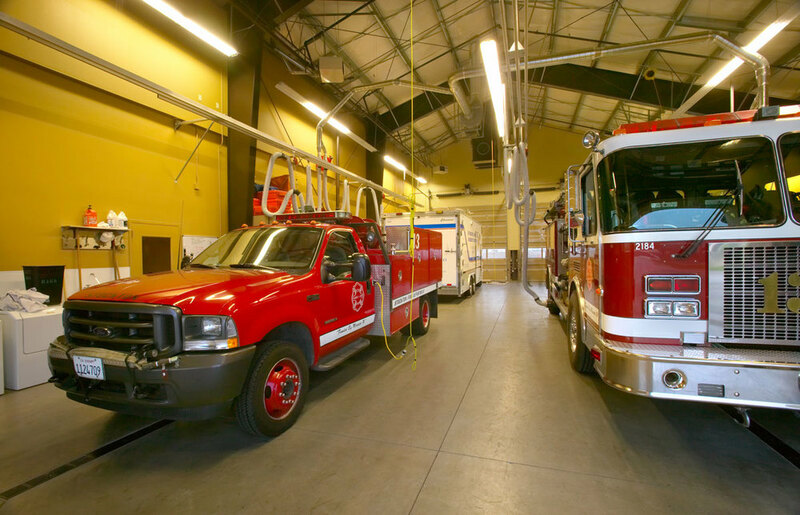 By working closely with the Stockton Fire Department staff, we addressed overall functionality, including how firefighters access apparatus; routes to equipment; and equipment bay sizes. 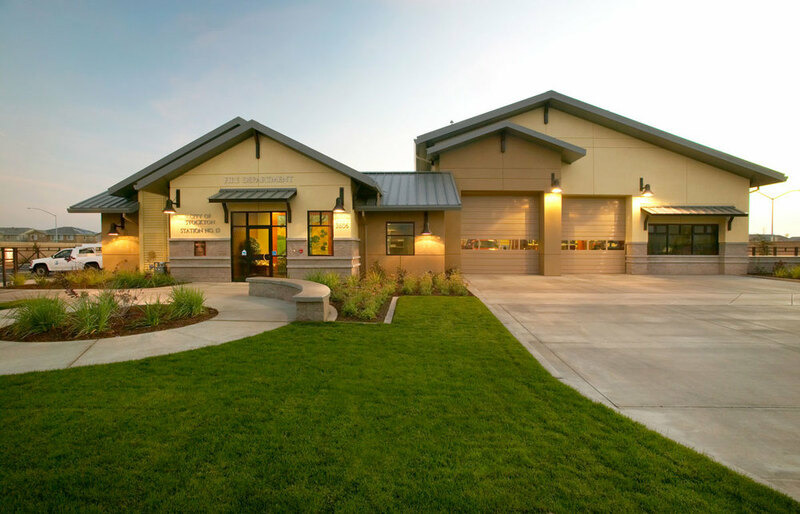 Our final design not only addressed all program elements and created a new fire station design standard for Stockton, but also saved the City approx. 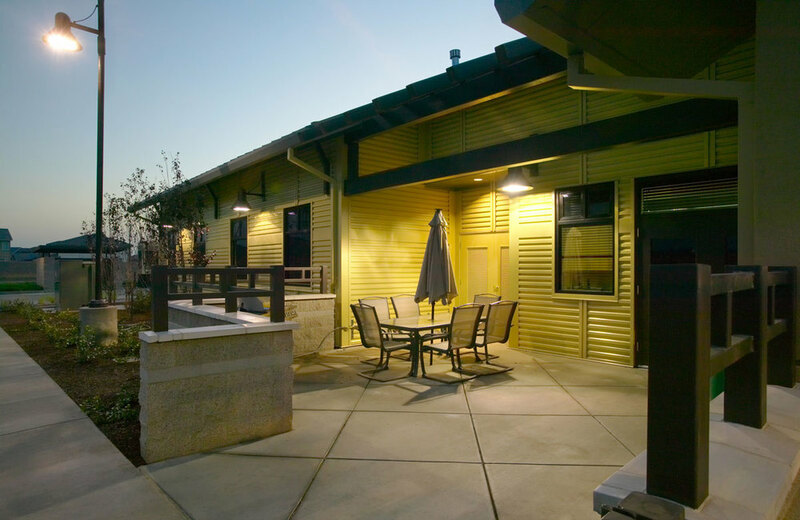 20% on the project by using a hybrid framing system for the building.